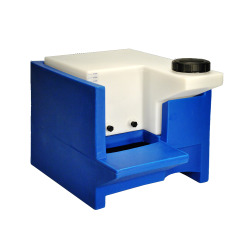 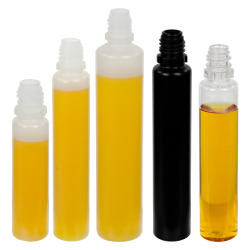 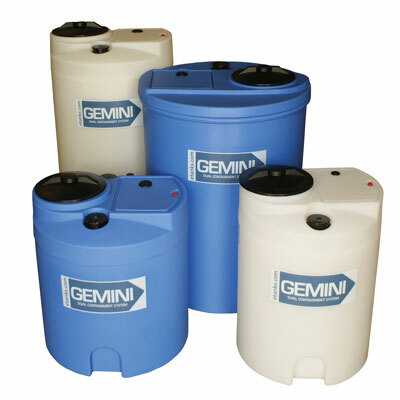 Gemini Dual Containment® Tank Systems & Level gauges | U.S. 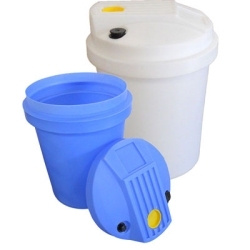 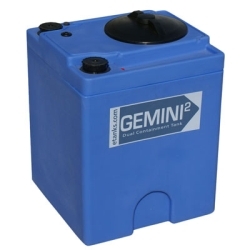 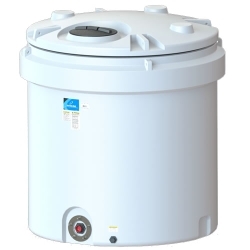 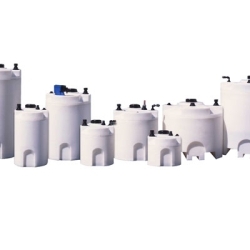 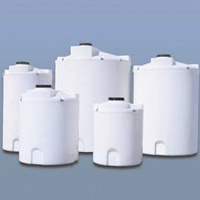 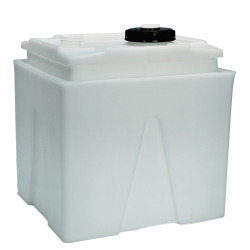 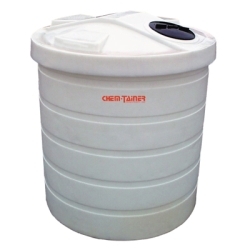 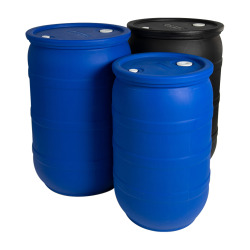 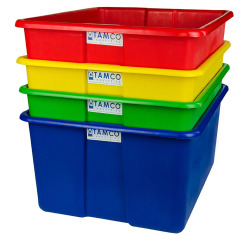 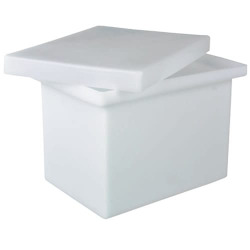 Plastic Corp.
Gemini® Tanks are available from 15 to 500 gallon capacities and they were designed specifically for the water treatment industry. 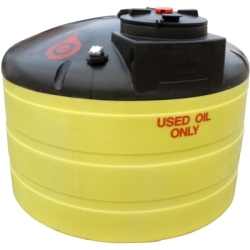 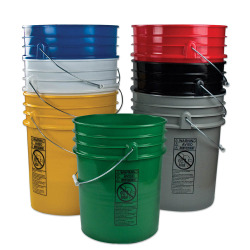 The strong dome lids with integral pump mounting platform handle heavy pumps and attachments up to 240 lbs. 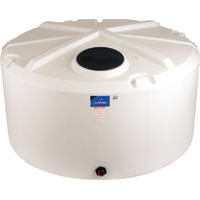 and the mounting platform has a sump reservoir that collects and drains pumps spilled liquid back into the primary tank. 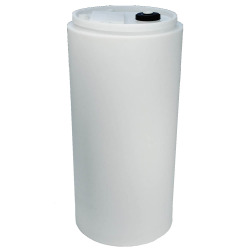 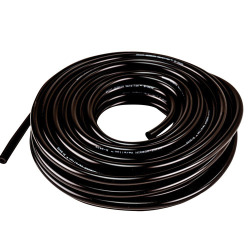 The pump pick-up tube port can be used to install a pump suction line with check valve quickly and easily while keeping contents in tank sealed from the outside environment. 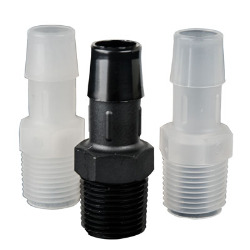 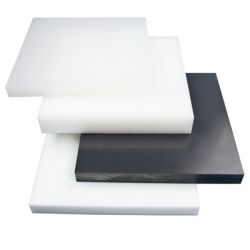 Molded directly into most the models is a recessed mouse door allowing for inexpensive installation of optional bottom bulkhead fittings for a flooded suction connection or bottom fill.